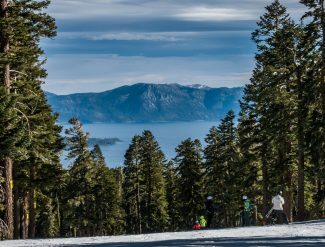 Heavenly Mountain Resort will stay open three additional weekends, pushing the season closing date to late May. In a Facebook post today, the resort said it will stay open on weekends through Memorial Day. That means the resort will be open May 10-12, May 17-19 and May 24-27. Heavenly, which is owned by Vail Resorts, previously planned on opening for one additional weekend, May 3-5, after its April 28 closing. 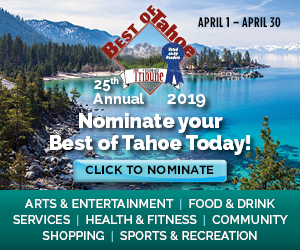 The additional weekends mark the latest official closing date in years for the South Shore resort located on the California-Nevada state line. Heavenly closed on April 22 in 2018. In 2017, which was one of the heaviest snowfall years on record, Heavenly continued daily operations through April 23 and opened the weekend of April 28-30. Kirkwood Mountain Resort plans to stay open through April 14, with an additional three-day weekend April 19-21. Northstar California will stay open through April 21. 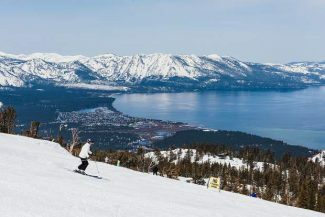 Across the lake, Diamond Peak Ski Resort in Incline Village and Homewood Mountain Resort plan to stay open through April 21, while Squaw Valley plans to operate until July 7, with Friday-Sunday operations in effect after Memorial Day. 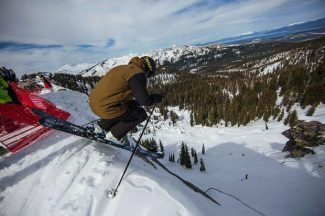 South Shore resort Sierra-at-Tahoe has not publicly announced a planned closing date for the season. Is skiing starting to hurt your body too much?